When it comes to developing psychic abilities, most people are focused on what they can do to enhance their psychic abilities. However, many are doing things that in fact, are slowing down the process. 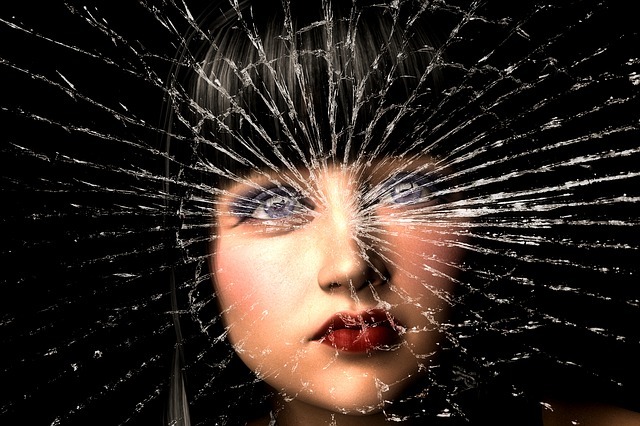 There are 5 things that can block psychic abilities that many people are unaware of. Simply by avoiding these 5 things, you will naturally become more psychic. 1. Ingesting toxic substances such as; cigarettes, coffee, drugs, alcohol, and sugar. These substances are often abused by people. Even if you use these substances in moderation you are walking a fine line between unhealthy habits and overindulgent behavior. When we give into addiction, we are allowing negative emotional attachments to possibly attach to our auric field causing us to leak energy and lower our vibrations. Never, ever go into an altered state for a reading, meditation, and or healing under the influence of mind altering substances!! 2. Participating in drama and gossip lowers our vibrations. When we are talk about others in a negative way, we are harming the soul of another. This is a lower consciousness activity. By directing hurtful words towards another, we are moving away from raising our consciousness by participating in words and emotions that have lower thoughtforms attached to them. Walk away from drama and gossip, STAT! Did you know that you do not have to be in the same room to hurt another soul? Words are energy, emotions are energy. They have the same effect as being in the same room versus being in a different place than we are. The results are the same. 3. Allowing the negative ego to get out of control will most certainly stop your progression as a budding intuitive. I am talking about using your psychic abilities unethically such as; spying on others – a definite NO NO, trying to use your gift to influence others out of your need for control, and trying to one-up others by showing off your psychic abilities. 4. Not creating a safe and protected working environment for your spiritual practices such as meditation, readings, and healings. If we do not clear and keep ourselves and spaces energetically clean we can leave the door open for unwanted energy to come in. Developing your psychic abilities is fun, useful, important, and a gift for each and every one of us. If you do not know where to begin, please do seek out a teacher and or mentor through researching your area or requesting a referral from a trusted acquaintance.